In recent years, many companies have begun to truly understand the importance and value that effective coaching can provide an individual and an organization. Its profound impact can certainly influence the productivity and dedication of each person, not only on an individual level, but especially within a team environment. Creating a successful coaching strategy can be really demanding and challenging; knowing whether to choose internal or external coaching is a decision that many companies are faced with today. As part of your decision-making process, you will have to consider the advantages and disadvantages of both approaches and take into account your particular needs and budget. 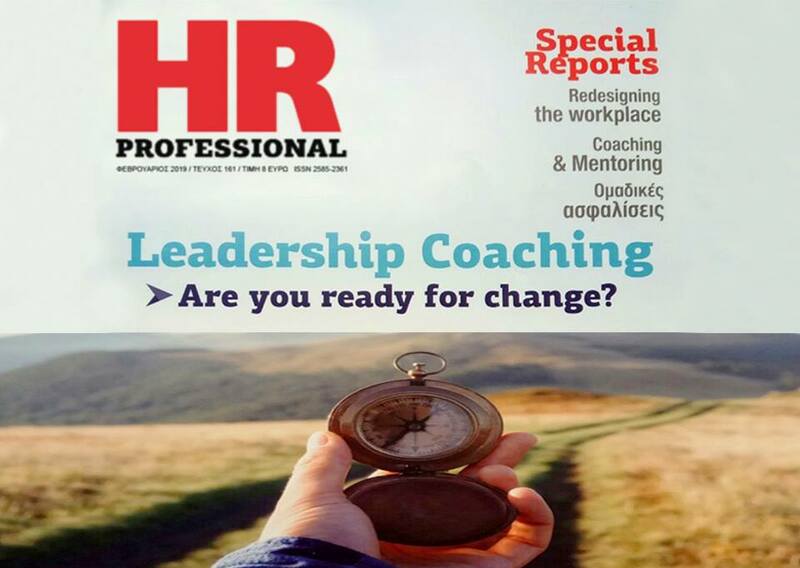 Our recent feature in Greece’s HR Professional magazine talks about these challenges. The main advantage of internal coaching is the fact that it is cost-effective. Internal coaches are part of the HR department and as a result, they have an understanding of the company’s culture and processes. However, a major disadvantage is that coaching takes time away from day-to-day responsibilities. This interference of the employee’s own tasks can pressure them and may prevent them from conducting coaching properly; this in turn may have a negative impact on their productivity overall. External coaches, like Leadership Coaching, have typically received significantly more extensive and in-depth coach training and are highly experienced in their profession. Moreover, external coaches are not burdened with additional responsibilities, nor are they affected by the organization’s internal politics. As a consequence, they are more adept at providing feedback, as well as maintaining objectivity and confidentiality. Although recent studies claim that coaching contributes positively with increased productivity and higher employee engagement, they also indicate that the number of companies that have actually invested in coaching is very low. The fact is that business leaders need to realize that coaching skills can foster a culture of open communication, trust, and confidence where constructive criticism and honest assessment can be used as major development tools. When an open communication climate is established, employees feel more powerful and are more willing to express innovative ideas and take risks. Coaching, however, should not concern only the company’s leaders but also its employees. Each one of us is in a responsible position and can initiate change. Given that, advanced leadership skills training should be provided within the various levels of an organization, in order not only to improve performance but also to increase profits. In summary, coaching programs help realize your strengths and weaknesses. As much as you might desire change, it may feel too challenging to reach, thus preventing you from attempting to achieve it. Training in leadership and coaching skills and establishing a strong coaching culture in your organization is vital if you seek to achieve continuous improvement and development. At Leadership Coaching, we have created a team of charismatic, certified coaches and facilitators with vast experience and expertise. We offer coaching programs to companies, family businesses, and educational organizations, using a powerful and innovative methodology, that motivates employees and inspires positive change. Our workshops are interactive and specially designed to promote team building and formation, personal skills and advanced leadership skills, to provide useful tools and evaluation methods.